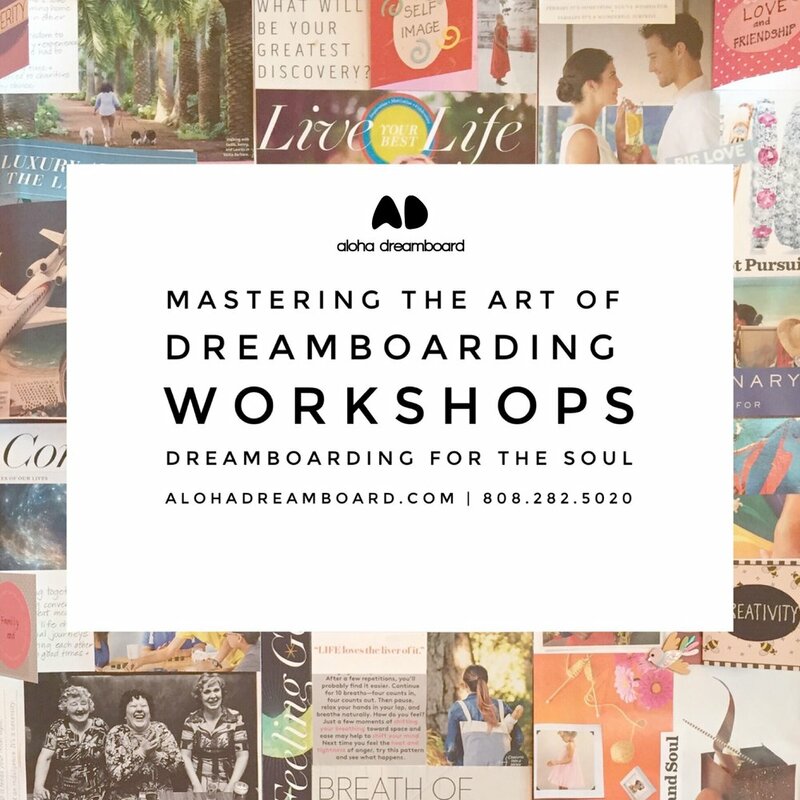 GAIN CLARITY & THE ABILITY TO MASTER MANIFESTING YOUR DREAMS. Are you feeling "stuck" or overwhelmed with ideas on what you want to do in this next chapter of your life? Do you feel disconnected or unclear? Are you searching for guidance towards living a more purposeful or more balanced life? Or are you simply looking for tools to enhance your already ever so awesome and happy going life?